Lacquer or Leave Her! 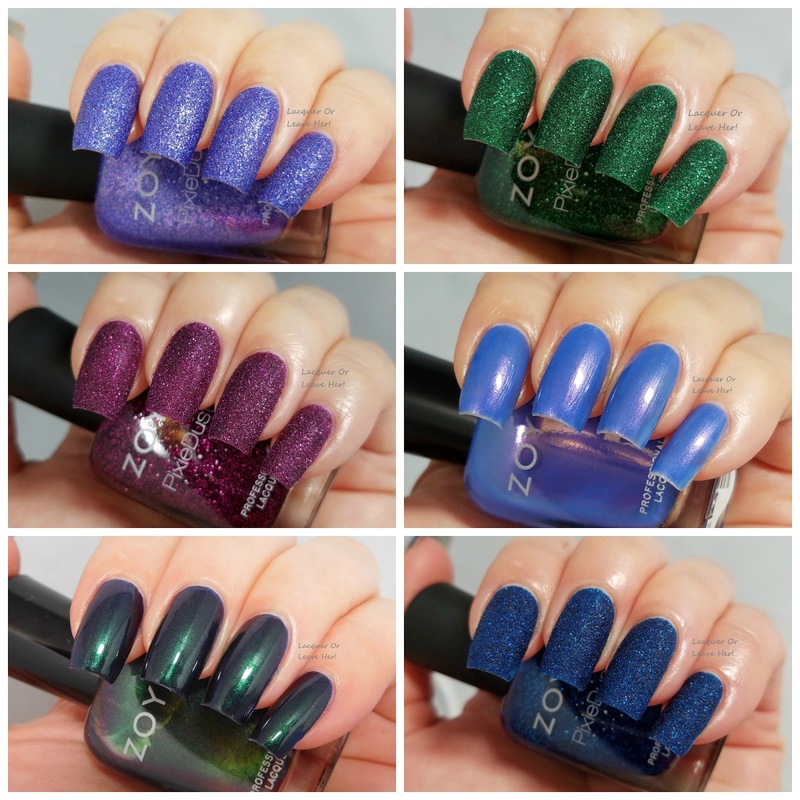 : Review: Zoya Enchanted 2016 Holiday collection! 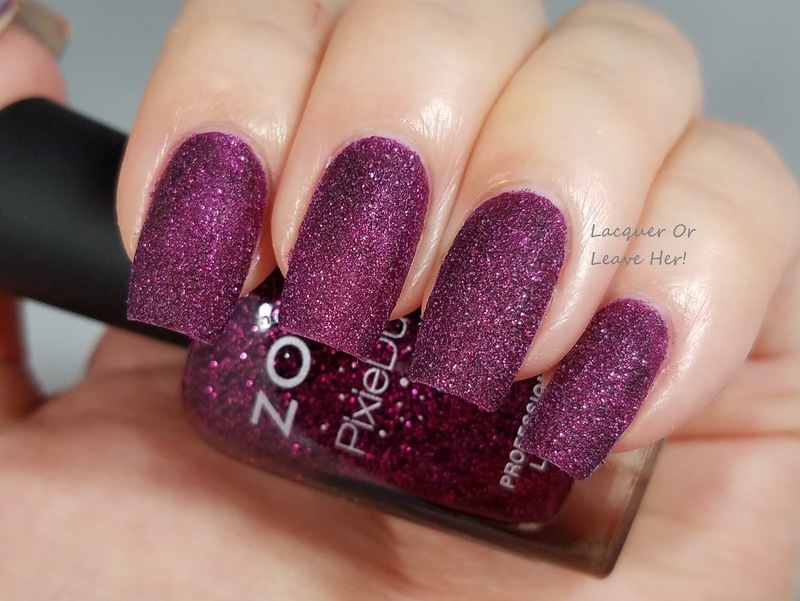 Review: Zoya Enchanted 2016 Holiday collection! In a few short days we'll be moving from the Halloween season into the full-on holiday season, filled with gatherings of friends and family, holiday parties and hectic holiday shopping. And you know you want your nails to look good through all of it. This is two coats, with no base coat or topcoat. Formula was excellent, and as with most Pixies, the application is about as easy and fool-proof as you can get. This reminds me of hydrangeas, or a winter sky when the sun is just starting to go down and there's a storm coming in. The color of the sparkles are hard to see in this, but they're little points of pink and blue. 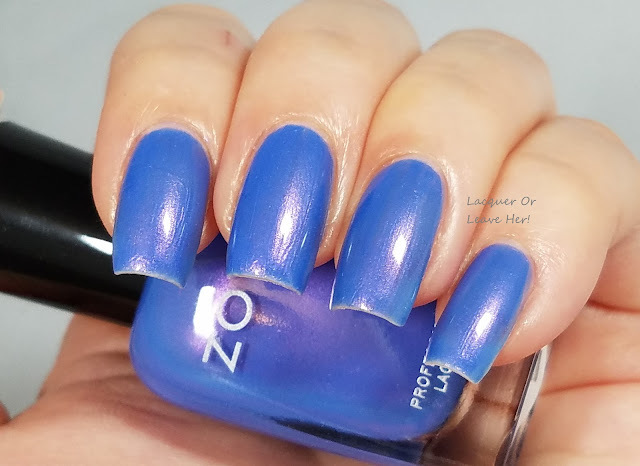 This is two coats, no base or topcoat. Formula and application were both excellent. 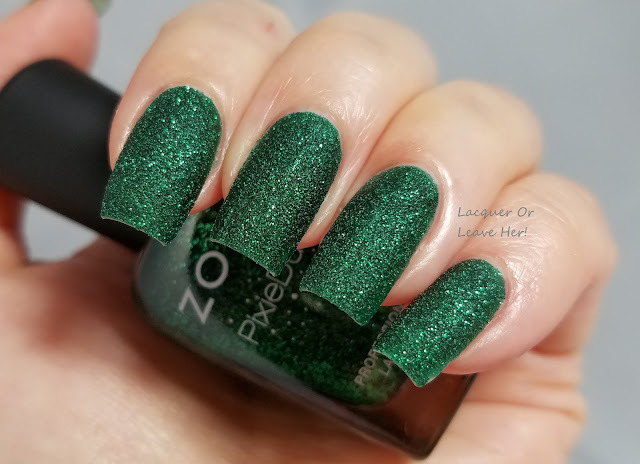 This polish is the Emerald City, it's a deep winter forest, it's Christmas trees sparkling with dew. Gorgeous. This is two coats with no base coat or topcoat, again with excellent formula and application. 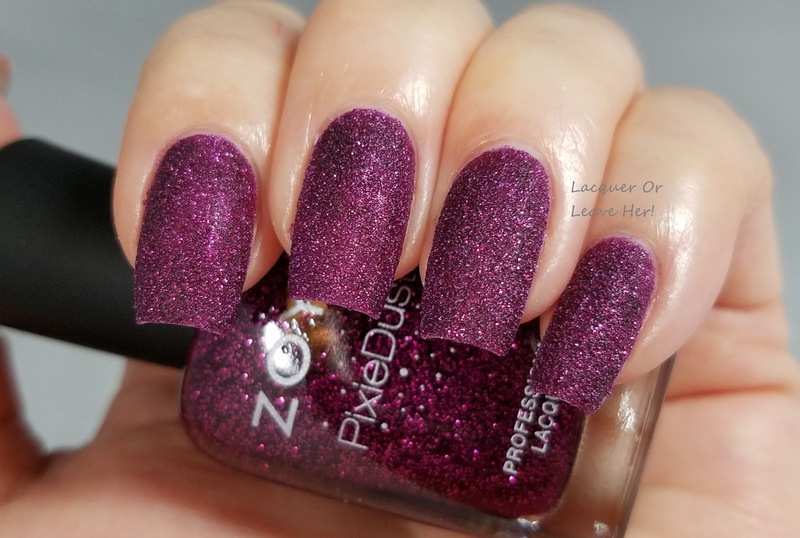 If the Sugar Plum Fairy wears nail polish, this is it. It's blackberry pie or plum pudding on a candle-lit holiday table. Okay, now I'm hungry. This is two coats with topcoat. Formula and application were both excellent. This polish is a magical winter night sky that shifts through an almost foil-like emerald green shimmer and goes to royal purple around the edges. It's vampy, but with color that maintains a jewel-like quality. Just beautiful. This is two coats with topcoat, excellent formula and application. This has an icy quality that makes me want to build a snowman or go ice skating, and a magical aspect that makes me think of fairies and dragonflies. Soft and sweet. 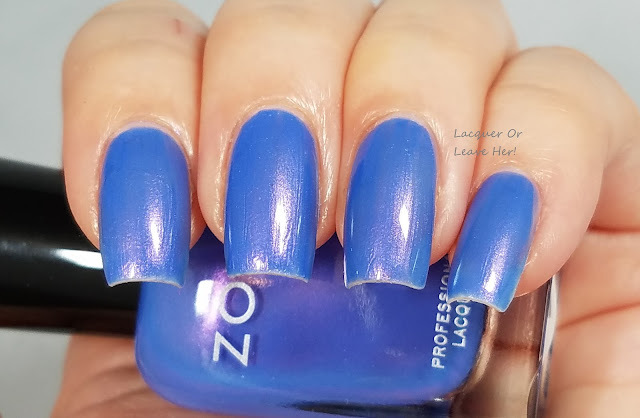 This is two coats with no basecoat or topcoat, however, I recommend you wear a base coat with this one, although you normally can get away without one when you wear textured polishes--this one will stain if you don't put a base coat under it. Ah, dark blue, why are you so inky? 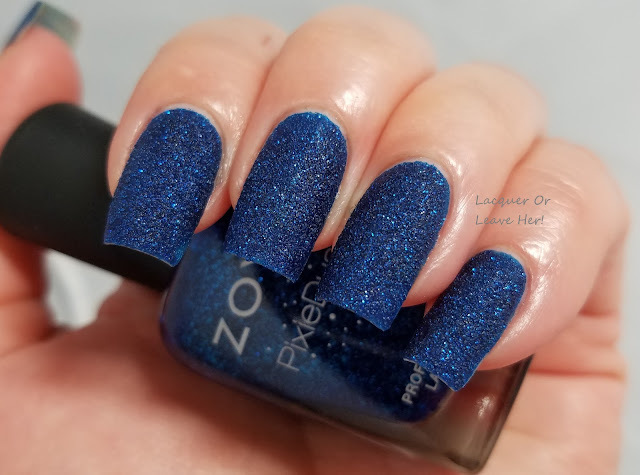 Something about this polish makes me think of velvet. It also makes me think of a star-filled night sky during a cold winter night, the kind where the chill takes your breath away. Stunning. So what do I think of the collection overall? 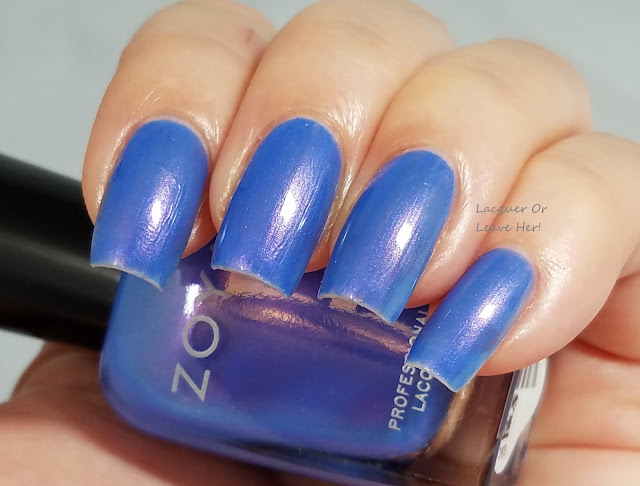 I love jewel-toned colors, and this hits those notes hard. I also think the holidays are a time for glitz and glamour, and there's enough magic sprinkled into this collection to keep every nail fanatic happy. 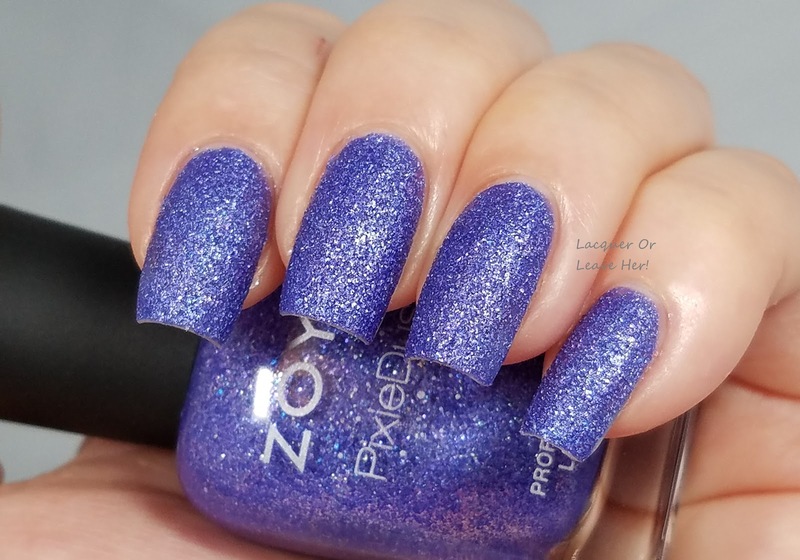 And I love the ease of the PixieDust polishes--they apply easy, dry quickly, and since you don't need a base or topcoat with most of them, they're just about the fastest way to get a gorgeous manicure, something we can all get behind during our hectic holiday schedules. Without a doubt, this is an A+ collection. 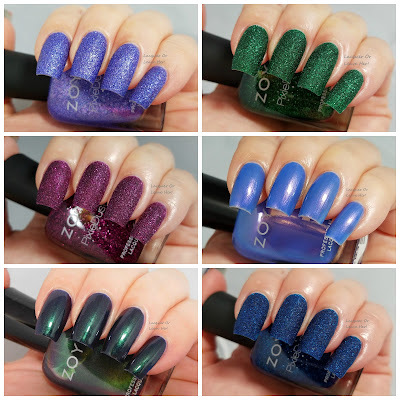 You can find the Enchanted collection now on Zoya's website; you can also find it on Amazon if that's easier for you. 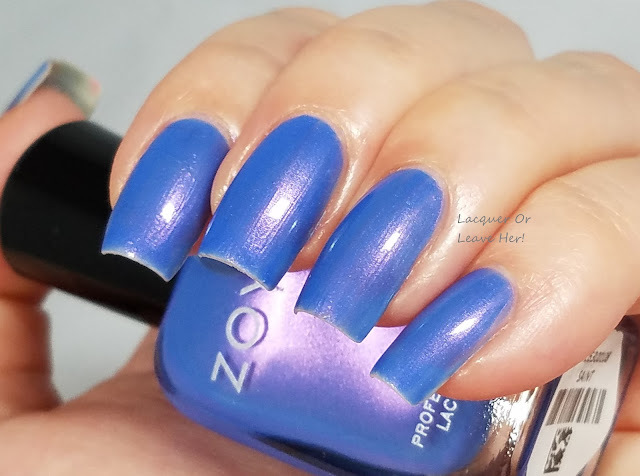 And don't forget to follow Zoya on Facebook and Instagram for inspiration and news! Some nice swatches of each color here. *drool* I love 'em, I think Pixies are the best thing to ever happen to the world of nail polish! And your descriptions really sell them, if anyone was stil *gasp* not entirely sure about them. Gorgeous swatches. I was just playing with this collection today! Your swatches are absolute perfection. I'm totally in love with your nails, especially with the Pixie Dusts on them! Those all look amazing on you! These are stunning on you! This was my favorite collection from them. no stamping? 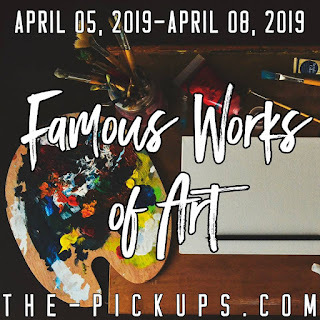 ;) I would love to see some stamping over those textured shades. Review: Four Messy Mansion 2016 Halloween Plates!